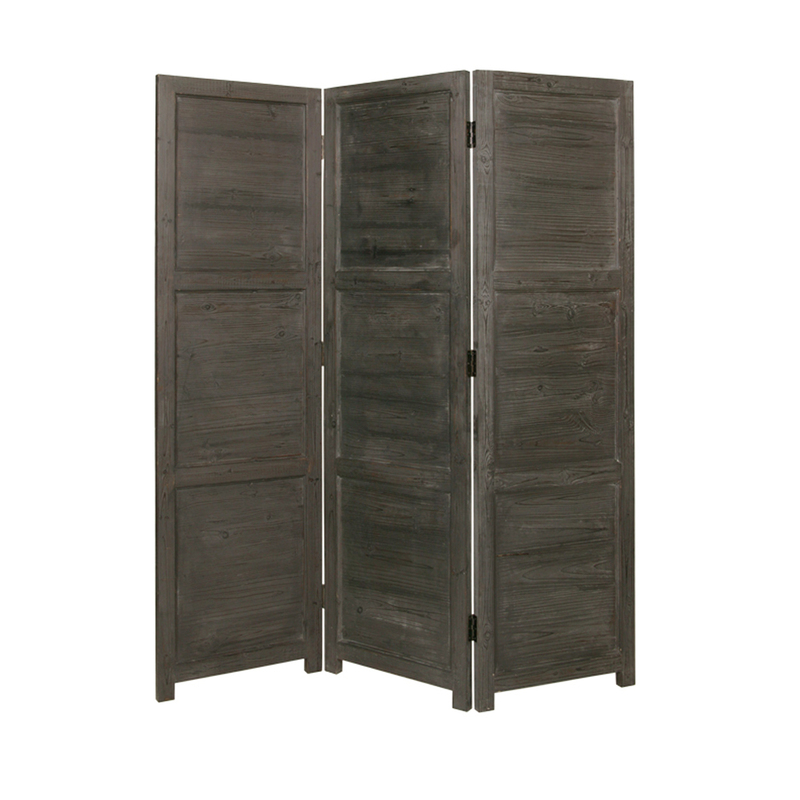 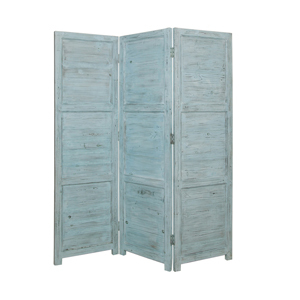 Rustic and wonderfully classic, the Nantucket Screen is perfect for creating your own space in a busy area of your home. 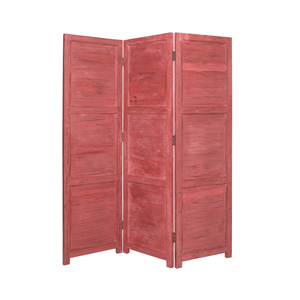 It comes in four wonderful colors to match the color of your home! You’ll love the simplicity and the functionality of this screen time and time again.